I was browsing the make up aisle of Tesco recently and stumbled across the Barbara Daly make-up brushes. Of course, I didn't NEED a new make-up brush but this little devil caught my eye. I think it was described as a blusher brush and was reduced from over £8 to £1.50 - you know I can't resist a good bargain. Not really thinking much of it, I popped it in my basket and continued my shop. Ever since that day, I've been using this brush constantly. Lets take a moment to discuss the perfect shape of the bristles. 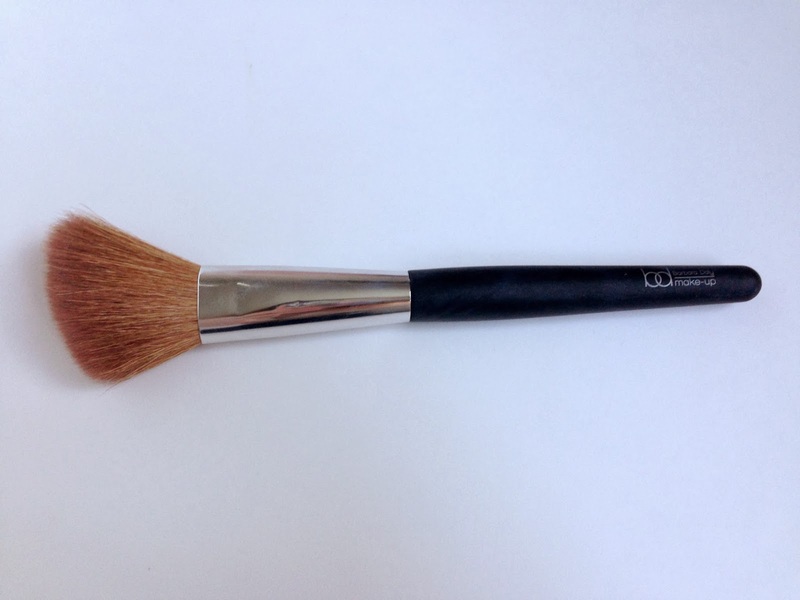 They are really angled and make this brush amazing for applying highlighter, as well as blusher. The brush is incredibly soft too, so leaves a really gorgeous finish on your cheeks - as it doesn't pick up too much product so you don't leave the how unintentionally looking like you've joined the circus. 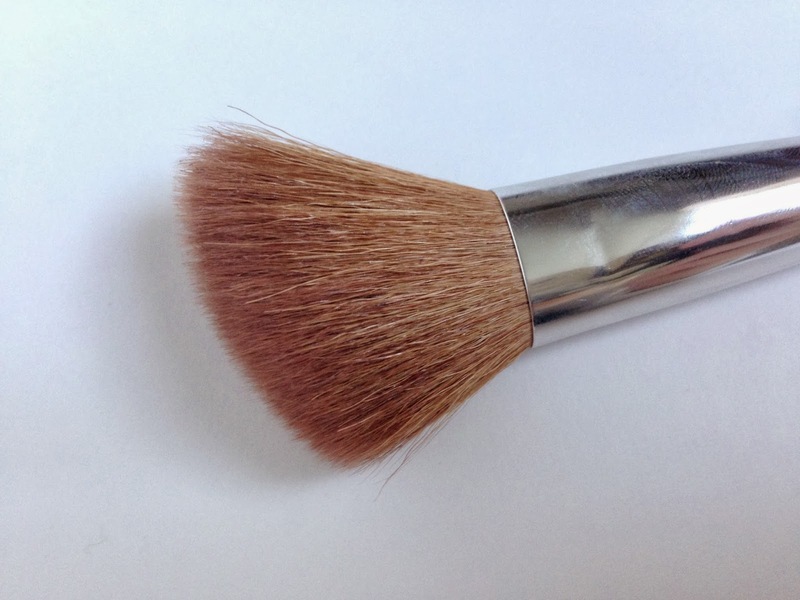 I can't express my love for this brush enough, it's even taken over from my trusty Ecotools blusher brush - it must be love! I'm a little disappointed with myself that I did't pick up more of the range, if you're lucky they might still have some of these brushes reduced in your local Tesco - trust me they are well worth the tiny price tag. Ooh jealous! I need new SOFT brushes. I got this too, along with every single other one oops! I am so impressed with how soft they are! I've tried some of the Barbara Daly make-up too, it's a pretty good brand!